Premature wear of the gear box, which can generate vibrations, up to breaking point ? 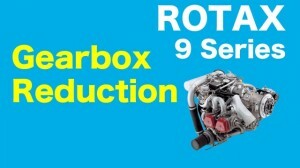 To to ensure the longevity of your gear box, carefully check the weigths and the moment of inertia of your propellers. A too heavy propeller with a too high moment of inertia is really dangereous for the Rotax series 9 gear box . 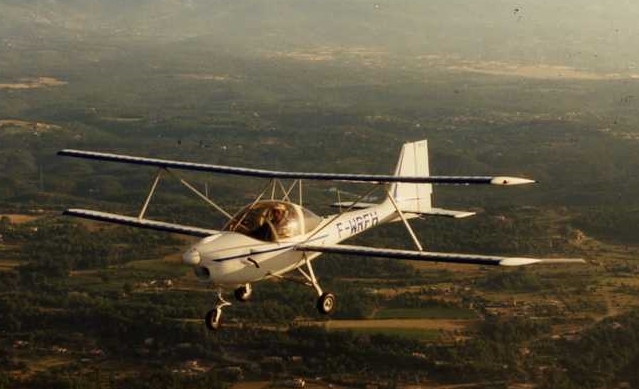 Some variable pitch propellers weight up to 17 kg; in this case, the gear box of the Rotax serie 9 have a lifetime lower than 400 hours. But even a 6 kg propeller might cause problems to the reducer. 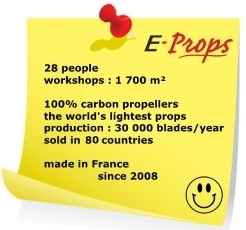 The E-PROPS propellers for ROTAX serie 9 are the world’s lightest, and have their MOI between 1.800 and 4.000 kg.cm², depending on the models.